Below you will find a couple of photographic Lighting workshops. 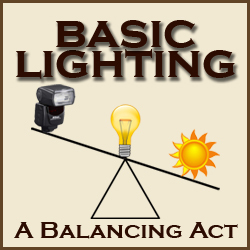 The Basic Lighting 101 covers the balancing of photographic strobe lighting with natural available light. 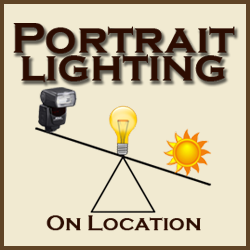 The Portrait 102 lighting covers portrait lighting indoors and on location with strobes and other accessories with a live model.